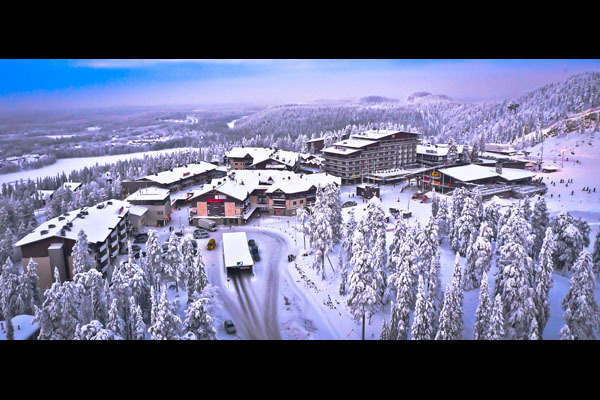 The Rantasipi Rukahovi Hotel in the heart of the Ruka village has been one of the best-known and most respected ski hotels in Finland for decades. 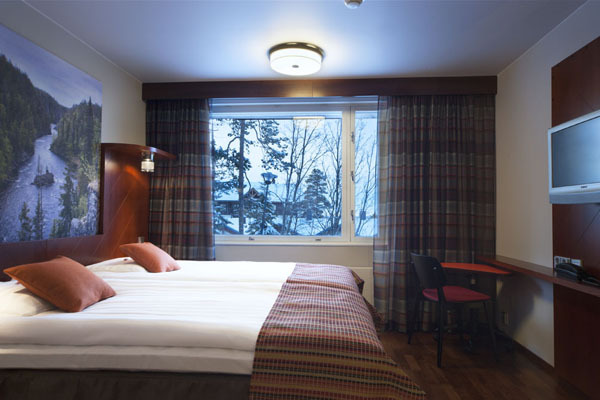 Hotel Rantasipi Rukahovi offers accommodation both in comfortable hotel rooms and spacious apartments right next to the slopes. 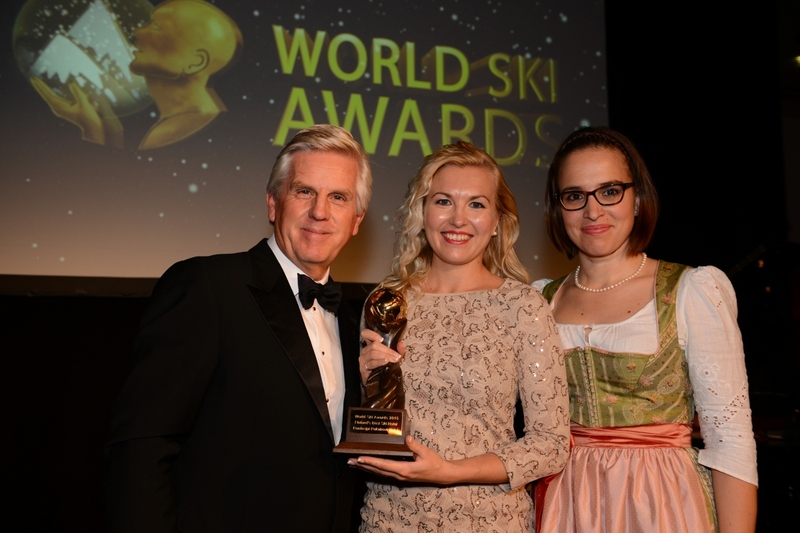 Rantasipi Rukahovi has been awarded as the Best Ski Hotel in Finland for two consecutive years. 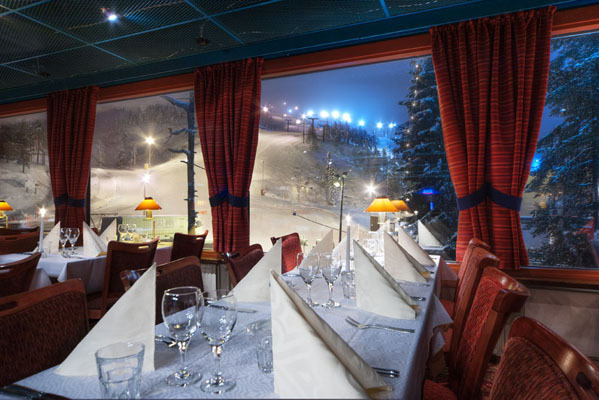 Rantasipi Rukahovi have versatile restaurants, which serve you from the morning until late evening. 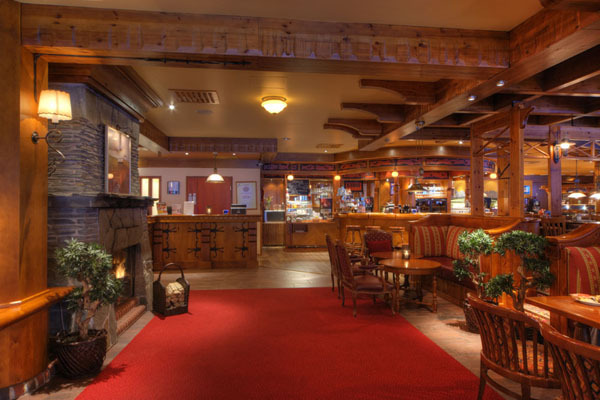 The restaurants are also known for top artists performing there every week. 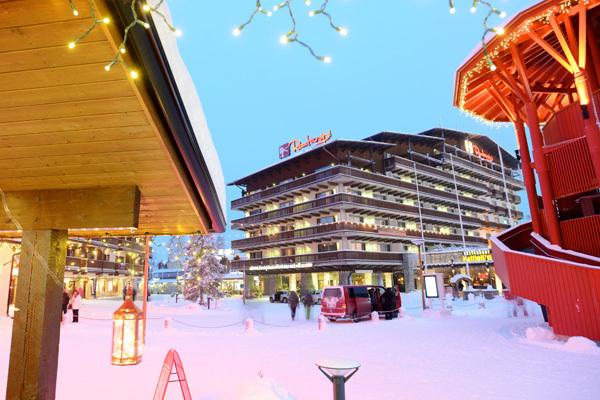 On Saturday nights, Rukahovi offers dancing with live music. 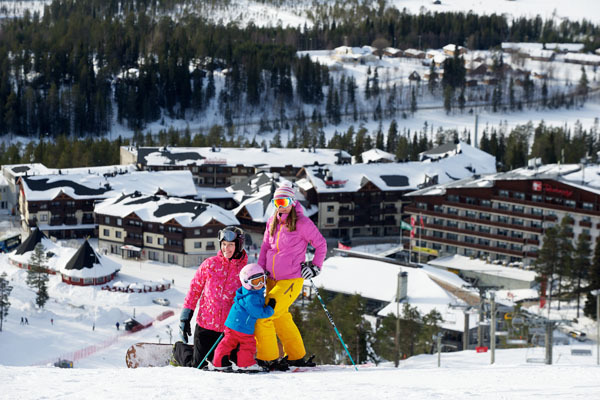 A wealth of experiences await you in a unique natural setting every day of the year. 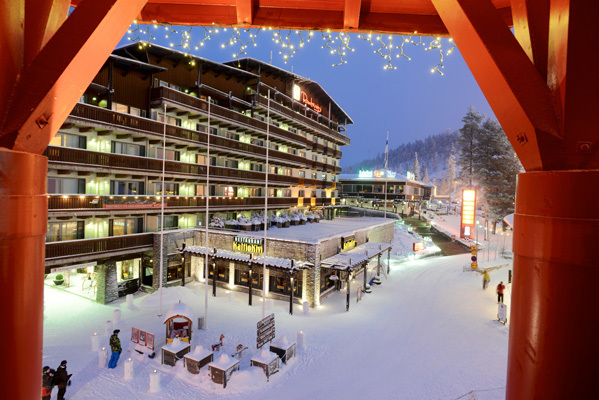 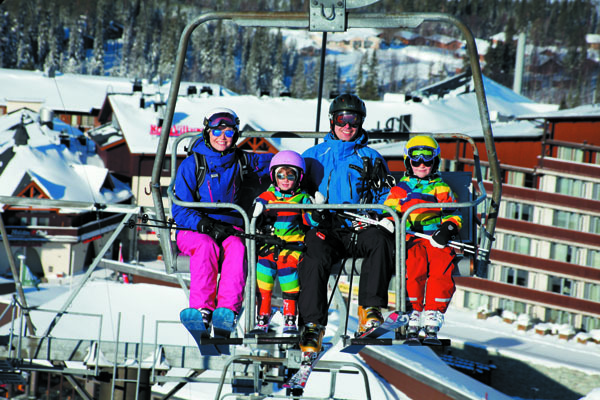 In winter, there are 28 ski slopes and 500 km of cross-country ski trails, which start just few steps from the hotel’s main entrance. 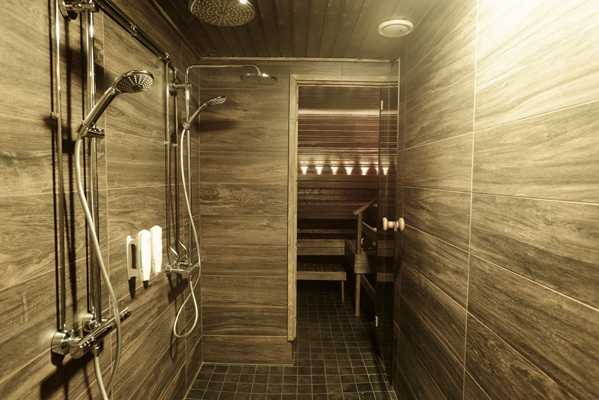 After day full of activities one can relax in the pampering oasis Ruka Day Spa, which is full of northern mystique.